Allen Wade McCulloch, 77, of Newbern, Tennessee died on Saturday, November 24, 2018, at his residence in Newbern, Tennessee. Born Wednesday, October 22, 1941 in Dyersburg, Tennessee, he was the son of the late James Cecil McCulloch and the late Pauline Tickle McCulloch. He was a retired maintenance supervisor for Dyersburg Fabrics and member of the First Baptist Church in Ridgely, Tennessee. Funeral services for Mr. McCulloch will be 11:00 AM on Tuesday, November 27, 2018 in the Chapel of Johnson-Williams Funeral Home. Officiating this service will Rev. Phillip Senn, Rev. Mickey Hanks and Rev. Brian Funderburk. Interment will follow in Zion Cemetery in Elbridge. Visitation for Mr. McCulloch will be Monday from 5:00 PM until 8:00 PM at Johnson-Williams Funeral Home. He is survived by his wife of fifty-eight years, Beverly Davis McCulloch; two daughters, Kimberly McCulloch of Newbern, Tennessee and Wendy McCulloch Gatlin (Tim) of Dyersburg, Tennessee; one brother, Paul William McCulloch (Paulette) of Newbern, Tennessee; one sister, Cecily McCulloch of Lebanon, Tennessee; two grandchildren Karen Paschall (Landon) and Kayla Harris (Bradley); four step-grandchildren, Michael Dubrule, Brad Gatlin, Karen Gatlin and Kate Griffin and two great-grandchildren Nathan Paschall and Zoe Paschall and six step-great-grandchildren, Morgan Reasons, Anna Gatlin, Abby Gatlin, Scott Dubrule, Kevin Dubrule and David Dubrule. Pallbearers will be Braiden Chism, Bradley Harris, Landon Paschall, Hunter Alston, Thomas McCulloch, Wesley McCulloch and Mike McCulloch. Honorary pallbearers will be Nathan Paschall and Brandon McCulloch. Online condolences may be made to the family at johnsonwilliamsfuneralhome.com. 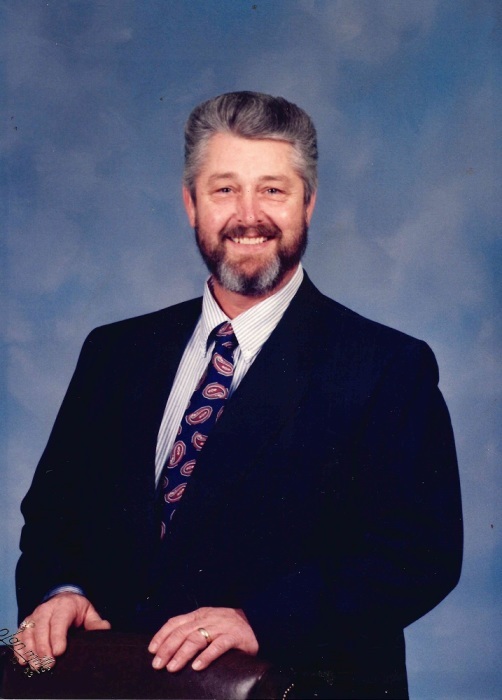 Johnson-Williams Funeral Home is honored to serve the family of Allen Wade McCulloch.